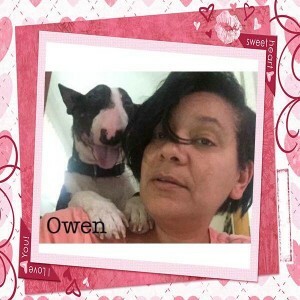 Owen in Encino, CA – Mini | Bull Terrier Rescue, Inc.
Owen is a Miniature Bull Terrier who was found in the L.A. streets with severe mange. He has recovered from that and is ready for his new home. 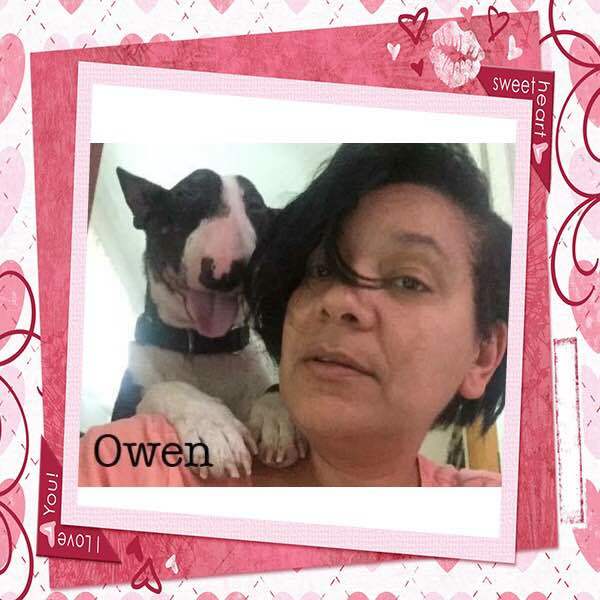 Owen’s a very interesting young man – he seems to have a doggy form of agoraphobia in which he almost panics in wide open spaces. He doesn’t get aggressive, he just wants to escape or run behind you. A home where he explore the world in incremental slices would be his ideal spot. He can be good with dogs on a short-term basis as long as the introduction is slow and careful. This 35lb guy is house, crate and leash trained. He is so eager to please – – he has learned tricks such as “Roll Over” and “Play Dead” when shot with your fingers. His PLL (Primary Lens Luxation) status is Clear. Information about this condition that affects some Miniature Bull Terriers can be found here: http://www.aht.org.uk/cms-display/genetics_pll.html. If your information is not yet on file, please complete our application which can be found here: http://www.bullterrierrescue.org/?page_id=572. This entry was posted in Available Dogs, Available Males, Available Minis by Susi Ming. Bookmark the permalink.